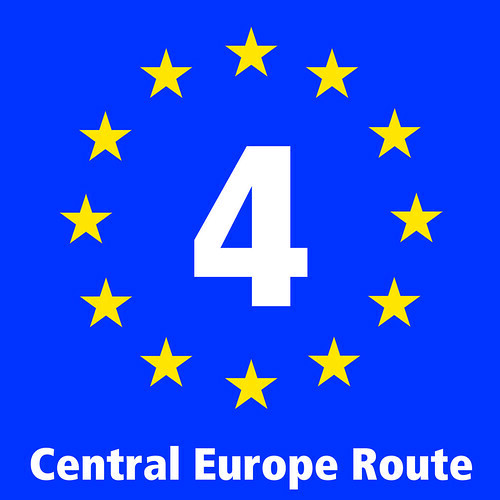 The Signage for EuroVelo Route Manual is available on the Guidance and Manuals page. 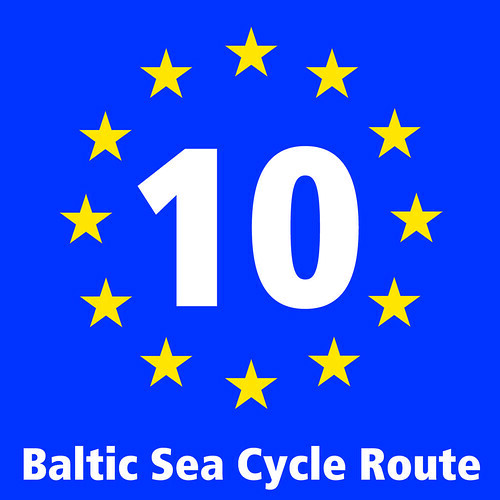 For any questions about their use please contact EuroVelo[at]ecf.com. 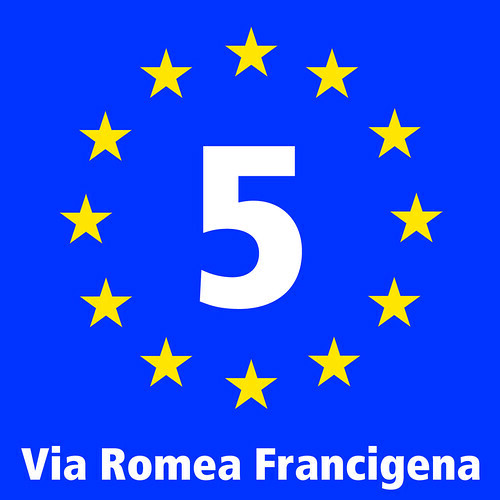 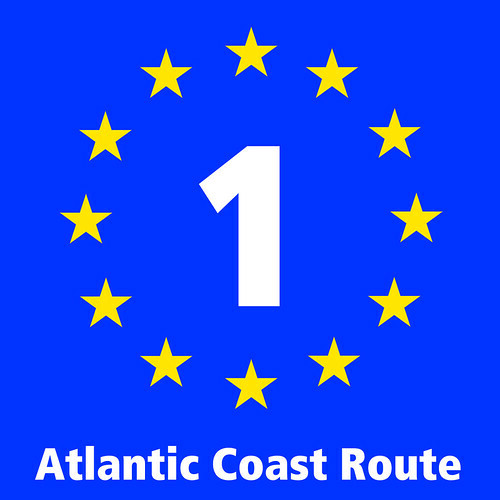 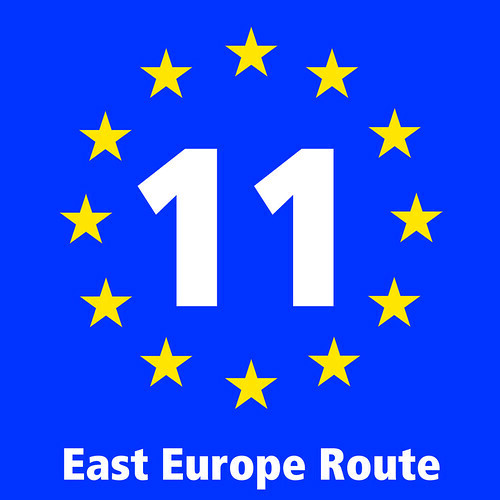 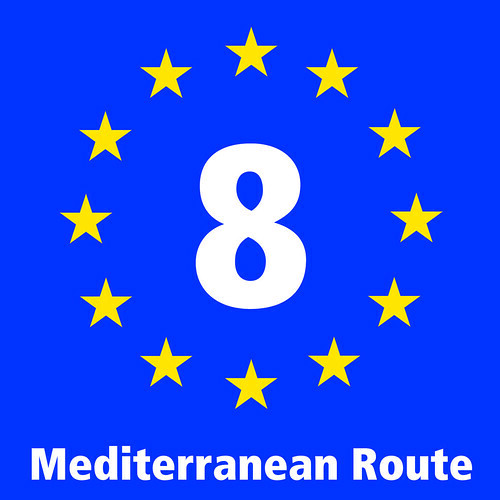 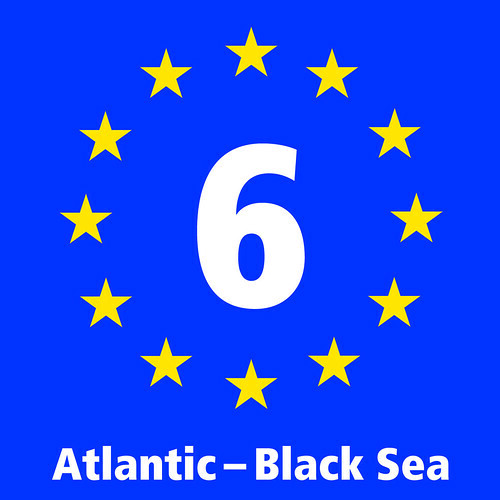 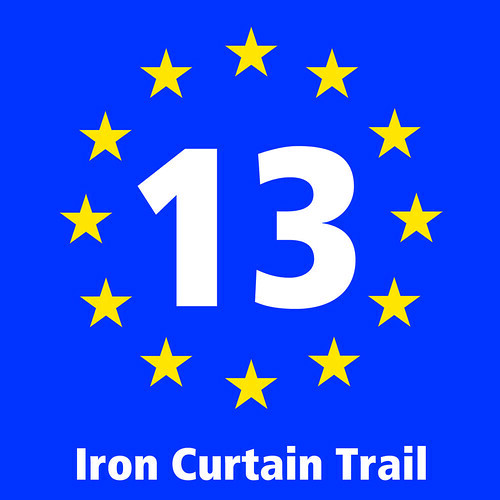 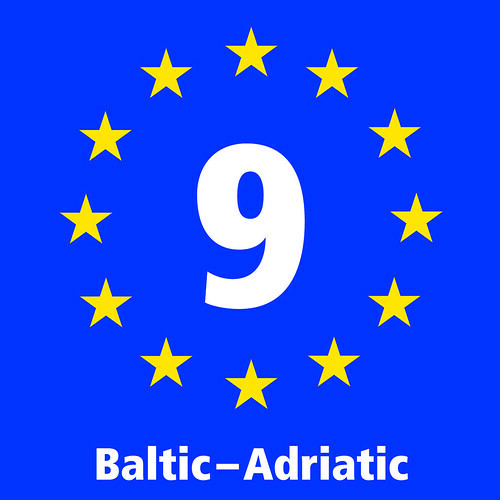 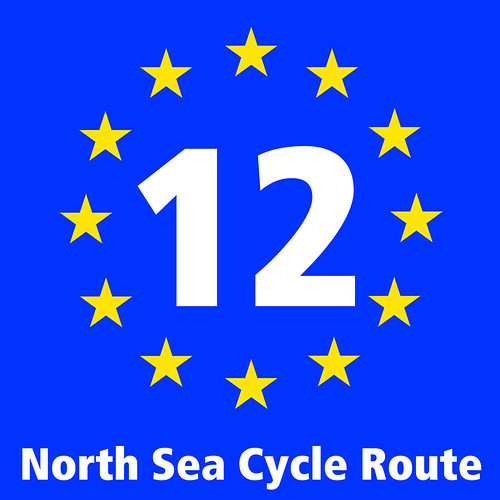 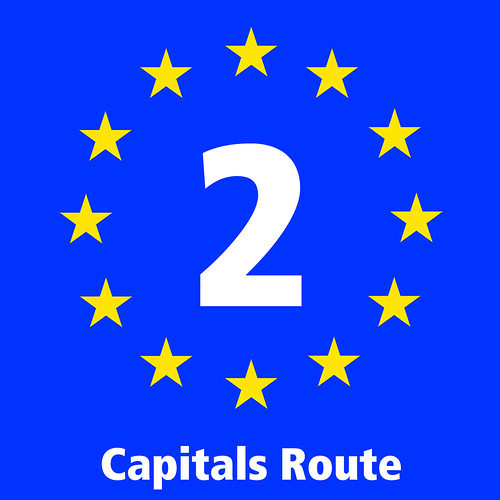 The Route Information Panels exist in different versions: with text (only with the route’s name as below, or also with ‘EuroVelo’ or with the website’s url), without any text and in frame version (in order to be used together with a national or regional signage). 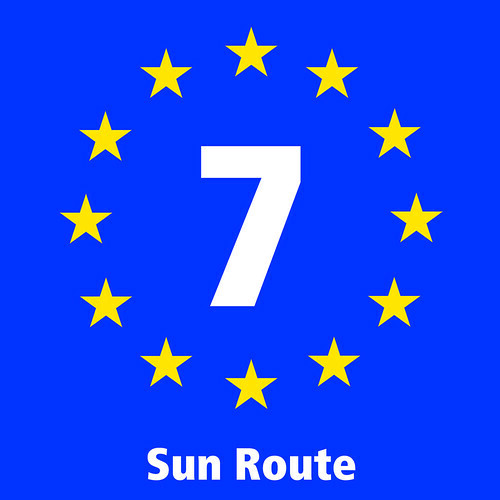 You will find all versions, available for download, in this Google drive.